High school junior Greer MacManus is uprooted from her childhood home in South Carolina when her father is determined to fulfill his strange but pressing dream to become a border-crossing coyote. Her parents take her and her younger sister to Prescott, Arizona, to start a new life closer to the border. Greer enters a new school with the hopes of reinventing herself from a wallflower with one friend, to become more of a socialbutterfly. She soon finds herself among the company of athletes, a swimmer herself. 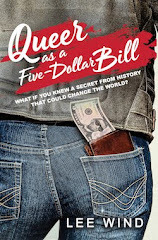 While she tries to get comfortable in her clique under the admiring eye of Cameron Keeting, the most attractive jock in school, Greer becomes increasingly interested in someone else. Rebecca Wilder, the beautiful swim team captain and infamous lesbian in town, befriends Greer, taking her under her wing. A love triangle soon overtakes Greer's world, leading to drug experimentation over the course of the year as she comes to grips with her sexuality. Shocked by the reactions of her best friend and boyfriend, and finding herself more alone than ever before, Greer turns to self-mutilation in order to cope when things start to fall apart. 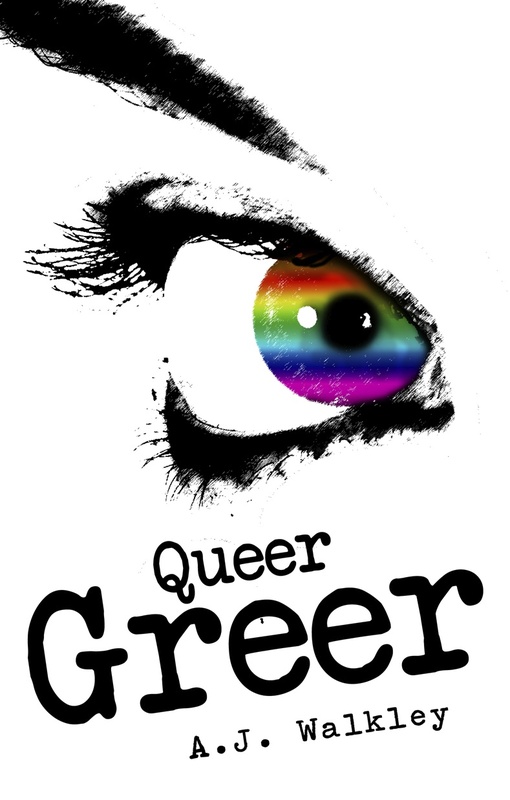 Without anyone to turn to, Greer must find an inner strength and the courage to be herself in a society that doesn't always understand. 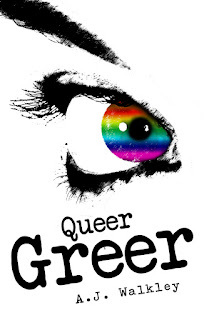 "Queer Greer" was self-published by the author. 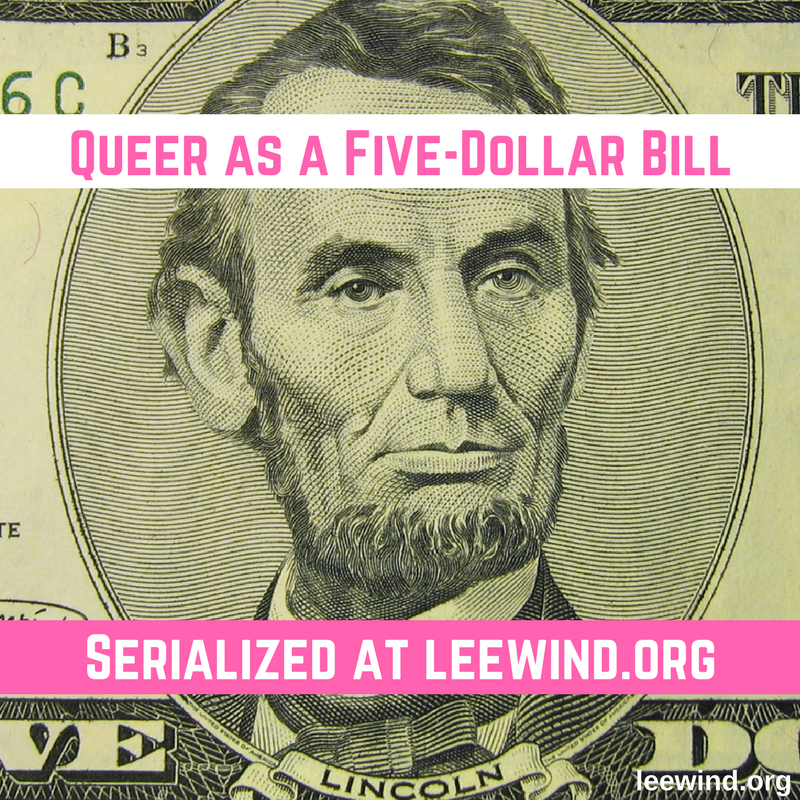 Add your review of the novel in comments!